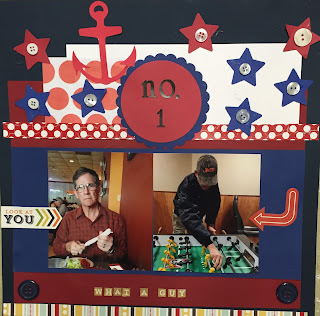 My Creative Corner: What a Guy! Love this, especially all the stars! Thanks for joining us at Sketch N Scrap! great job! great elements! great colors! thank you for sharing with us at Sketch N Scrap this month! Such a great layout! Love the title! Thanks so much for joining us at Sketch N Scrap! Great layout! 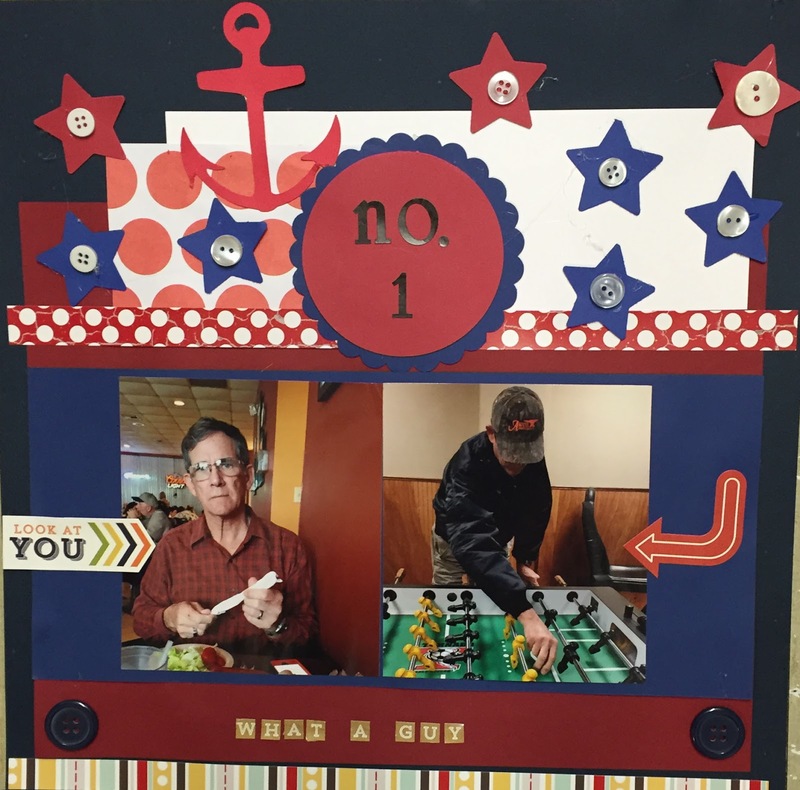 A wonderful masculine-themed layout, loved the colors you chose! Thanks for joining us at Sketch N Scrap! Awesome layout! I love those colors you used! Thanks for joining us at Sketch N Scrap!